A single colour pack of Nutty Putty which can be used as a refill pack or with something specific to make in mind. 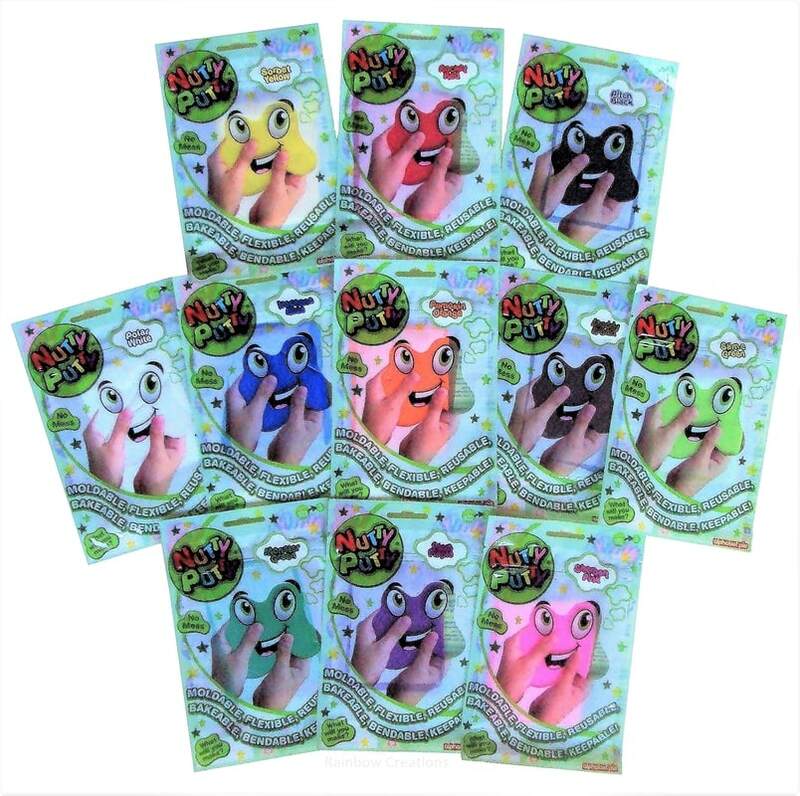 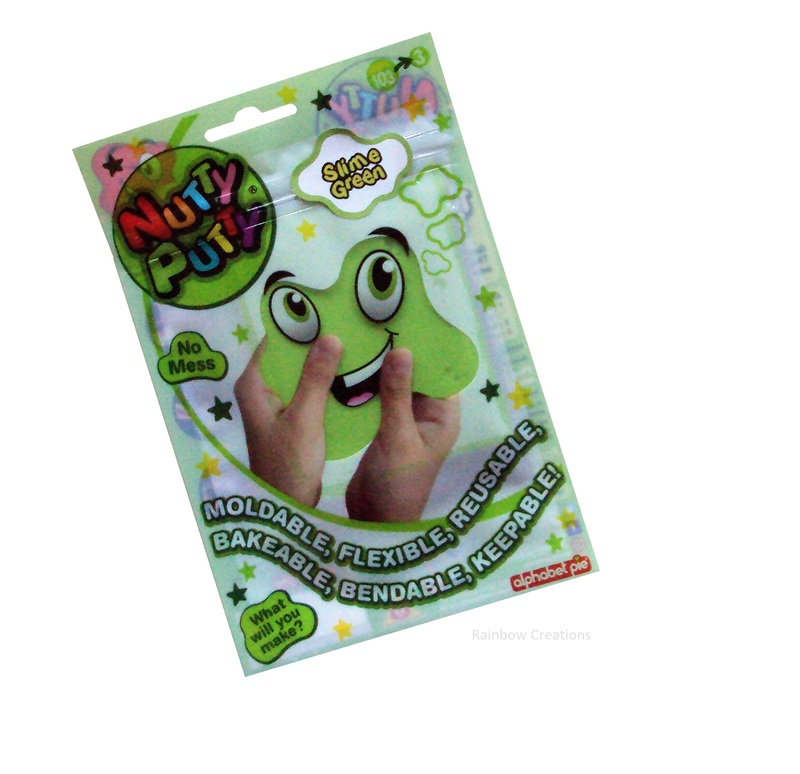 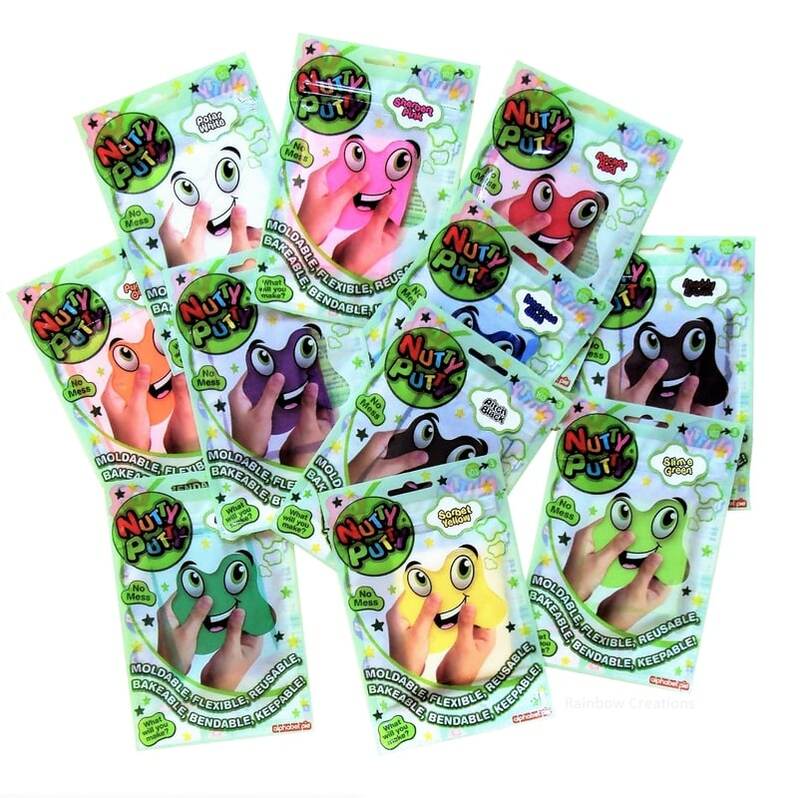 Nutty Putty is a fun, no mess modelling material and it is supplied in a zip pack for easy storage. 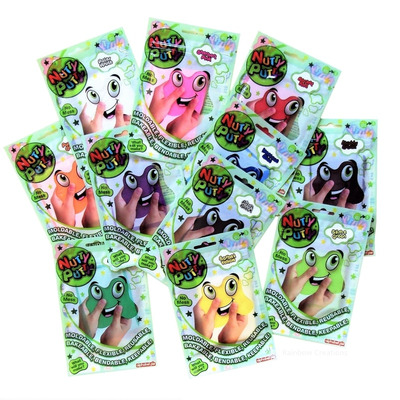 Nutty Putty has educational benefits too. 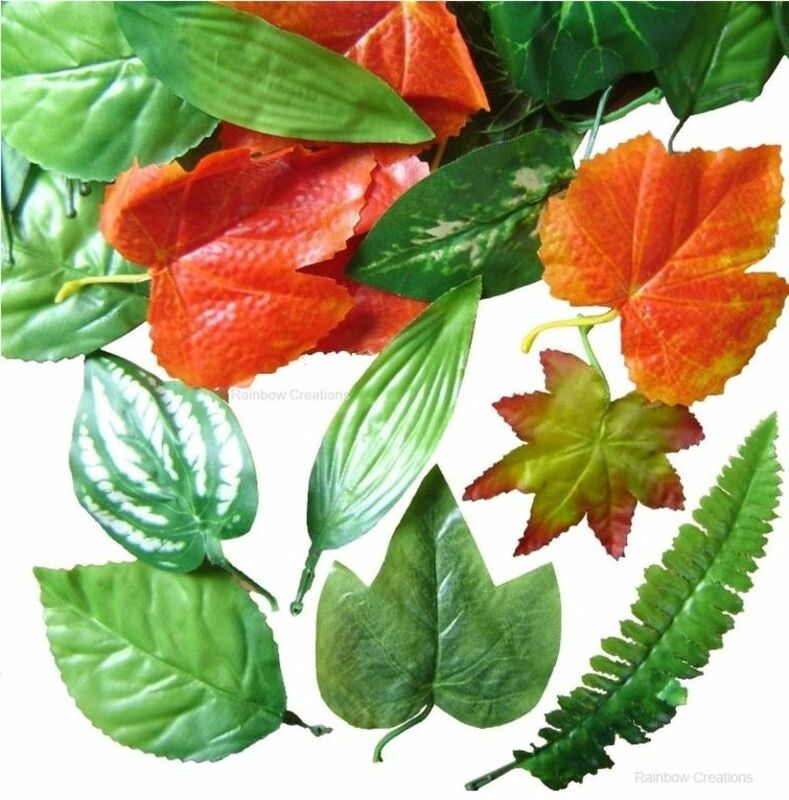 It is perfect for children to learn art techniques such as moulding and sculpting, for developing fine motor skills along with the use of the imagination, observation and language skills. 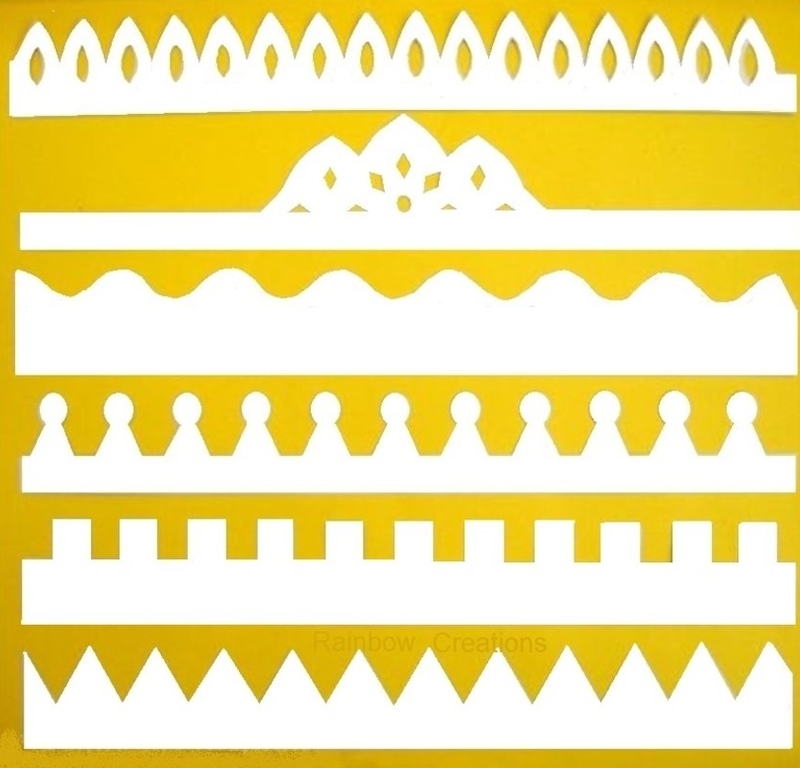 Also ideal for use at a children's art class or party.